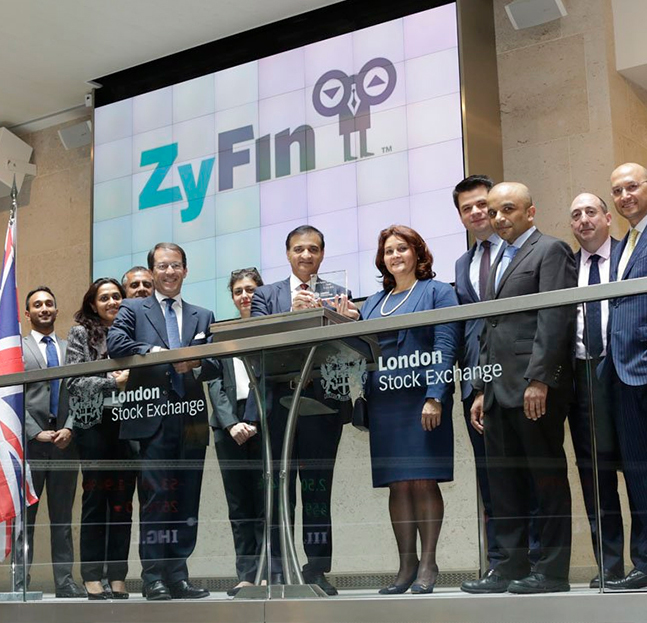 ZyFin Holdings is headquartered out of Singapore with operations in Mumbai and is focused on launching innovative structured notes and ETFs of debt and equity products of emerging markets that have a consistent growth story but are relatively difficult to access for global investors. Our path breaking and unique product portfolio basket and advisory services are focused on providing low cost dynamic investment strategies to global asset managers. ZyFin has successfully launched and listed World’s First India Sovereign Bond Based ETF on the Mauritius Stock Exchange (June’ 2016), World’s First India Consumption Based ETF on the Deutsche Borse (Feb’ 2017), Worlds First Turkey Sovereign Bond Based ETF (June’ 2016).